We are looking for accomplished, but relatively unknown, artists living and working in Santa Clara County. Created in honor of our community’s iconic columnist and patron of the arts Leigh Weimers, these cash awards are meant to support and encourage emerging artists. Artists in all genres may apply for this award. Previous awards have ranged between a $1,000 and $5,000 cash prize, and up to four winners will be invited to show their work and/or speak at a lunch meeting of one of the world’s 10 largest Rotary Clubs. Applications open May 15, 2018 and close 5:00pm on June 30th, 2018. All applicants must be residents of Santa Clara County. Artists must be at least 18 years old, working in the art form declared on the application and able to provide work samples. Take risks and embrace challenges. All applicants must be available to present their work to a lunchtime audience of Rotary Club members on October 17, 2018. 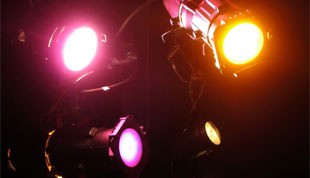 There will be a mandatory rehersal on October 16. If your artistic discipline is not expressly included here, please choose the most appropriate category from the 4 that are listed. 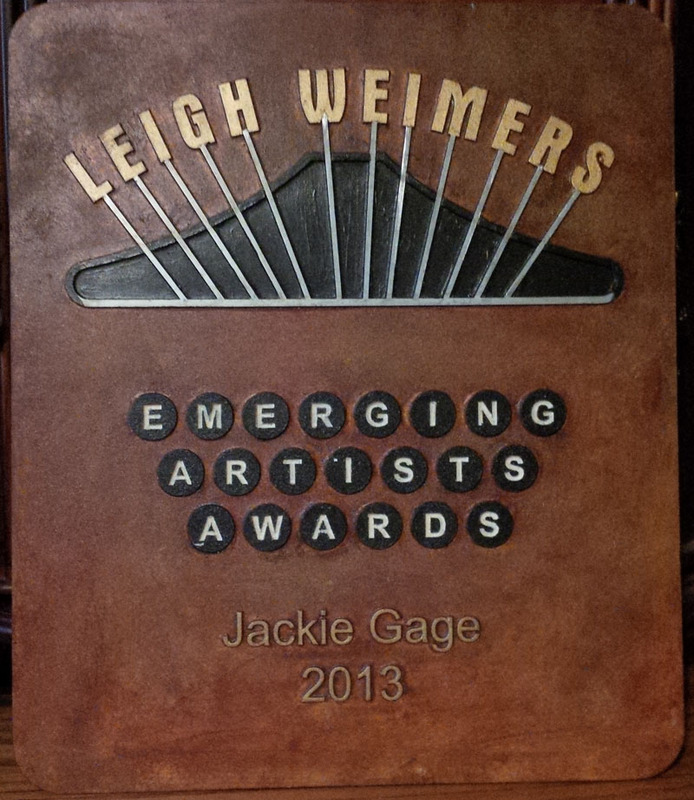 Note: To apply, you must first create an account with Cafe, then scroll down the list of “Calls for Entry” and find the Leigh Weimers Emerging Artists Awards. Follow that link and upload your artist statement, portfolio items and other information. There is a $10 application fee.